We appreciate your request. We will contact you shortly! Take Advantage of your FREE Business Listing on our ArizonaBusiness.com Directory. 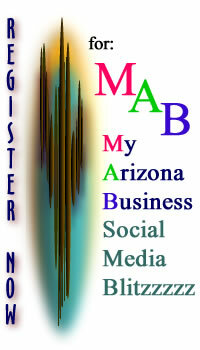 Promoting Arizona Businesses Online Since October 1st, 1997. Company Name, Address, Phone Number, and 500 Character Description.